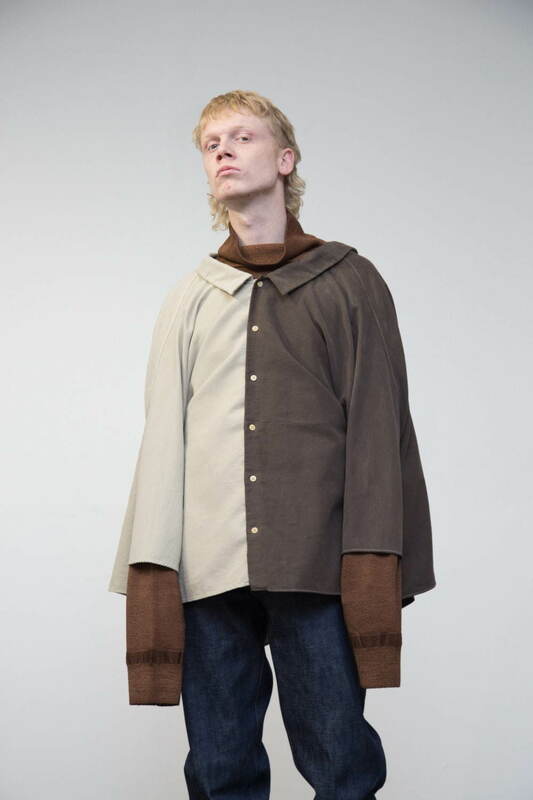 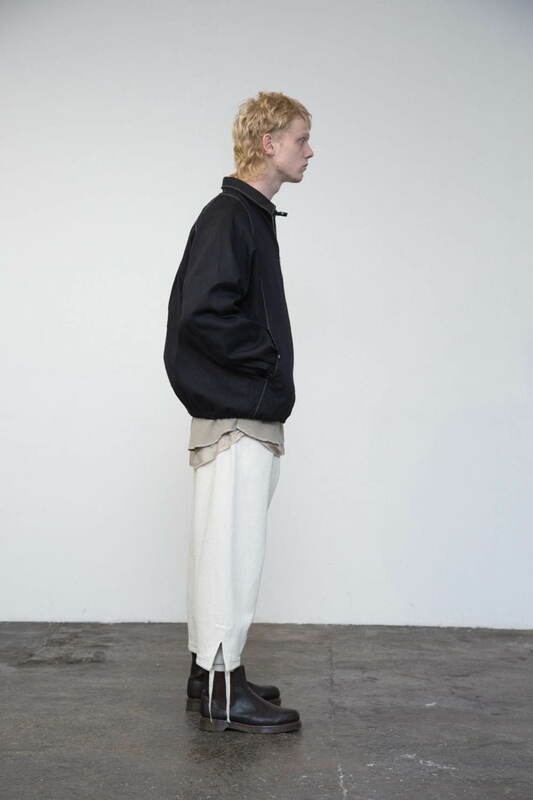 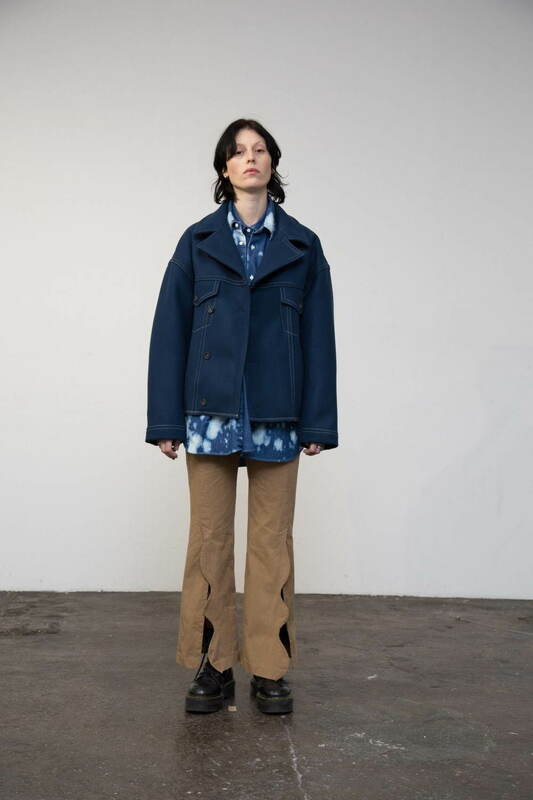 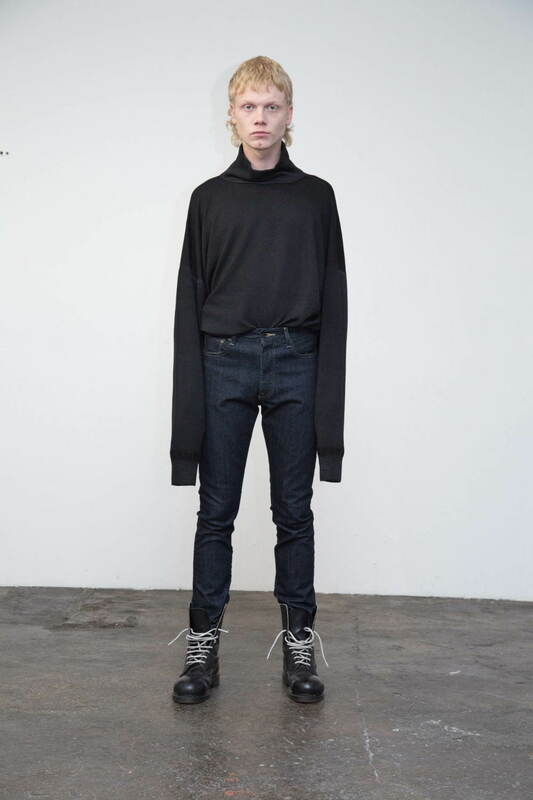 KURO, the denim specialty brand by Akira Yabashi, expands beyond its comfort zone as it presents an all-encompassing men’s and women’s Autumn/Winter 2019 collection. 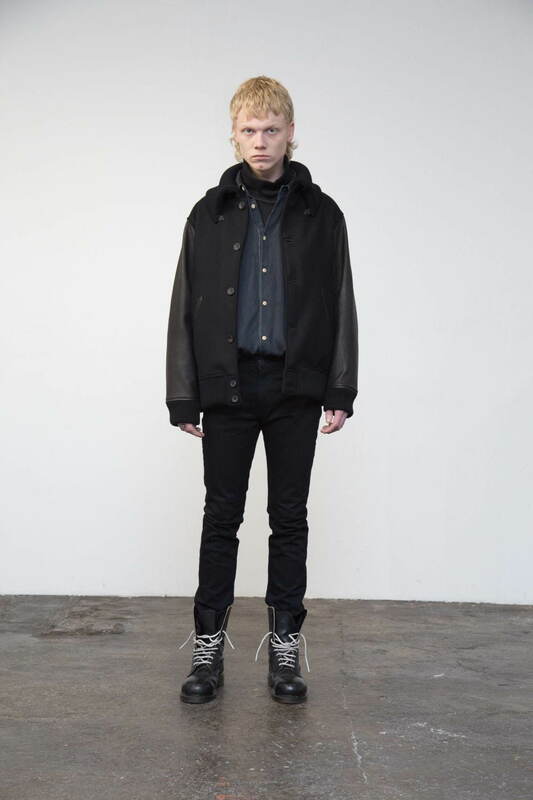 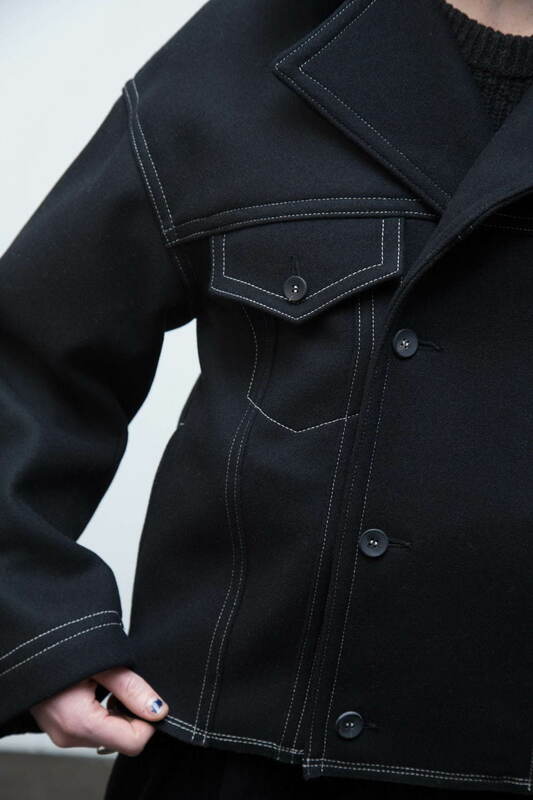 While denim staples such as trucker jackets and jeans remain in the collection, KURO reveals a versatile collection featuring outerwear and tops fitting for the colder Winter weathers. 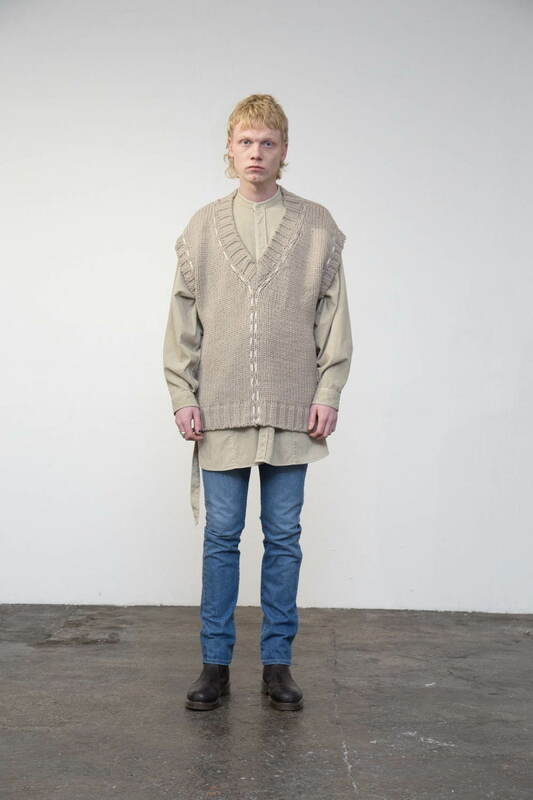 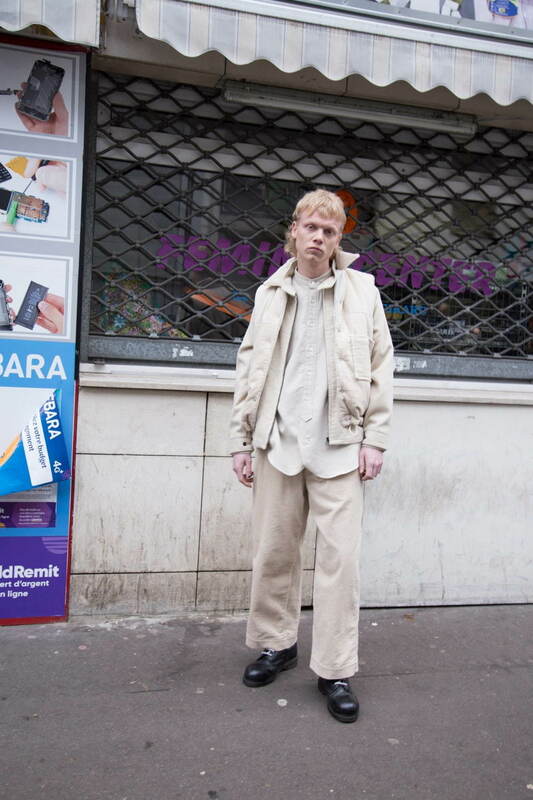 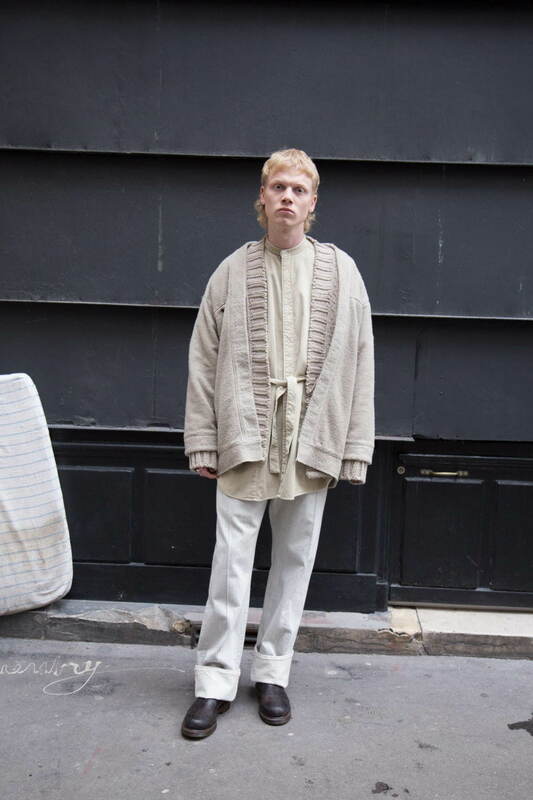 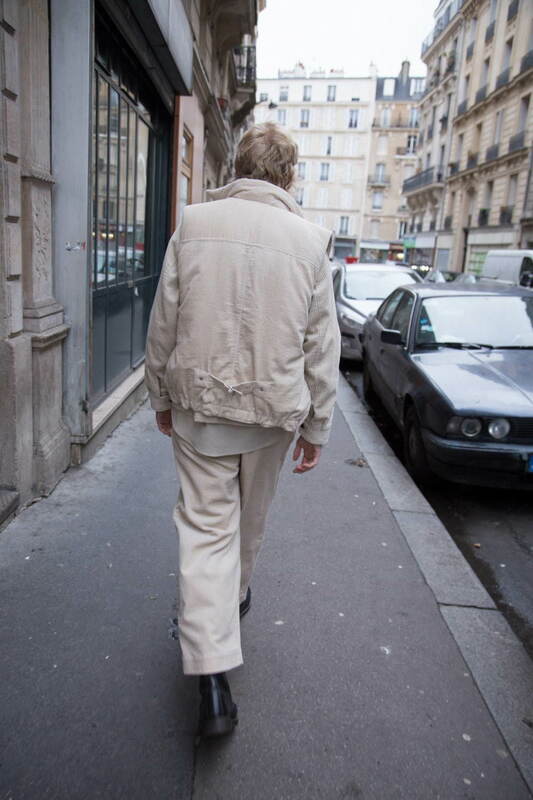 Khaki color paletes dominate the men’s tops such as oversized hooded coat featuring inner linings, knitted cardigans with ribbed hems, and contrasting paneled coach jackets. 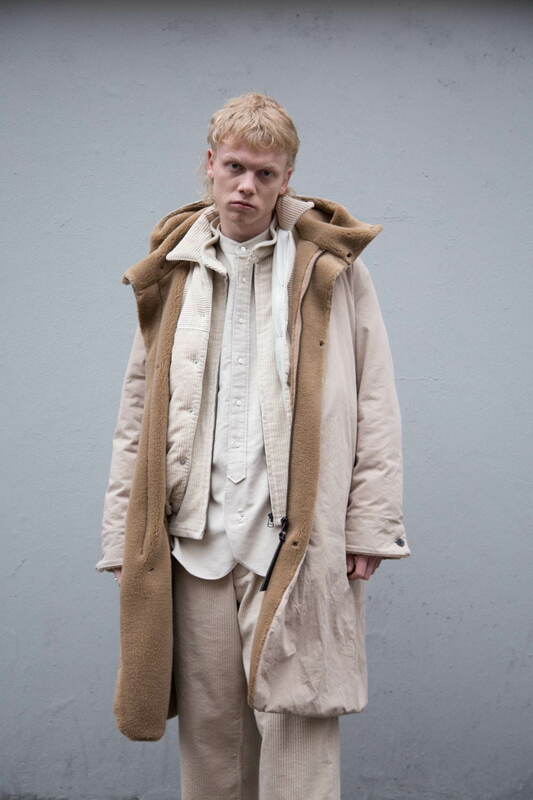 Similarly, the women’s collection has a front-pocketed puffed parka and cream-colored robes for easy layering when paired with long dresses. 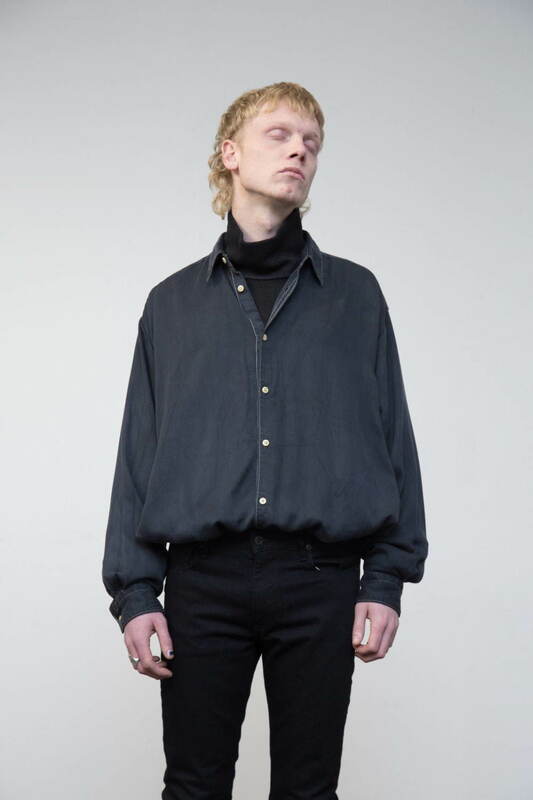 Everyday pieces for both include turtle neck sweaters, button up shirts, and relaxed trousers.